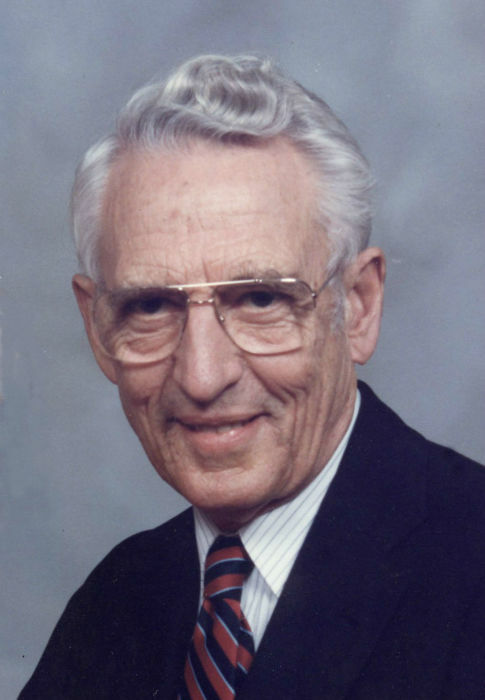 Dr. Robert Malcolm Michels, age 94 of Flushing, Michigan passed away. He was born in St. Johns, Michigan. He completed undergrad at Michigan State University and Medical School at the University of Michigan. Dedicating over fifty years of his life practicing medicine, he served With Honors, as a physician, in the United States Army, Navy, and Marines. He then went on to become a family practice physician in Flushing. For 10 years, while his office was at his own home, he also spent nights and evenings answering knocks on the door and making house calls to assist with patients wherever he was needed. He then completed an OB/GYN residency at the University of Michigan. He delivered over 8,000 babies in the Genesee county area. He was very active throughout his life at Trinity Episcopal Church, Flushing. Facilitating in the addition of the chapel and educational wings, teaching Sunday School and Bible Study, long standing on the Vestry, and playing the organ when needed. He was a man of God and spent his life serving him. He was preceded in death by his parents Hazel Lewis Michels, and Robert Bernice Michels. He is survived by his wife Beth Michels of 69 years, four children, Susan (Steven) Moulton, M. Stanton Michels, Mark (Beth) Michels and Mary Richards, and five grandchildren, Jeffrey Moulton, Christopher Moulton, and Michelle Moulton, Kristen (Aaron) Smith, and Kathryn Michels and great grandchild Cana Smith. In addition he is survived by a sister Hazel Joan Fromm of Owosso and brother Jackie Lewis Michels of Harrison. Visitation will take place at Trinity Episcopal Church at 1pm Saturday, December 15th followed by a service at 2pm. In lieu of flowers, donations may be made to Doctors Without Borders, The American Cancer Society, or Trinity Episcopal Church, Flushing. He cherished his family and the time they spent together and loved caring for his many patients. He will be fondly remembered by all who knew him.